An elegant cover specially sewn to protect the S80 from dirt when it is not used for extended periods of time. The light-grey cover is made of a soft- 4-layer cloth of high quality with enhanced weather protection. It is easy fitted on the car and is prepared for a lock to hinder theft. The rear license plate is visible through a small window and has a Volvo logo at the front. Note! Not suitable for S80L. Cable lock. 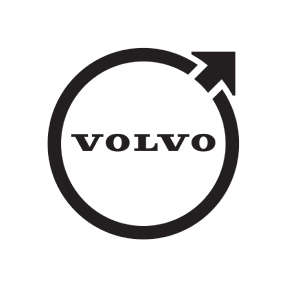 This genuine OEM accessory is designed to fit certain Volvo car covers. Cover sold separately.